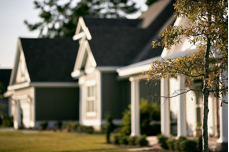 When a home is listed in a hot market or neighborhood, sellers can find themselves in a multiple-offer situation. This can often lead to a successful offer which is higher than the listed price for a property, but there are some important things to consider before you say yes to the highest bidder. If you have stopped to ask the question, “Is the highest bidder the best one to accept?”, you will be glad you took a moment to ponder this. While everyone wants to make a great amount of money and get an offer for more than the asking price when they sell their home, it also pays to look before you leap. Before you accept a high offer, take a moment to consider the probability of the buyer to follow through with the offer. Many times, buyers who are in bidding wars will over bid in hopes of “winning” a home they want, but they may not, in fact, have the funding secured when the offer is made. Before you accept a high bid, ask about the buyer’s funding situation; you can save everyone a lot of time, especially yourself. As the seller, if you receive multiple offers on your home, you can ask these potential buyers to give you their best offer to begin with. This can help narrow down the possible buyers to those who are truly serious about purchasing your property. Another approach to help find the best offer in a multiple offer situation is to counter one offer while pending the others during the negotiation process. While there is usually a short time limit for offers placed on homes, buyers are quick to respond when a seller counters their offer. This is especially helpful if offers are coming in below your list price. Take the offer you feel most comfortable with and counter it to see if the buyer can meet your offer. If so, you could get more than expected from your listing. If the counter offer is rejected, and you don’t want to accept their original amount, you can quickly move on to the next offer, and so on until you get one that both you and a buyer can agree upon. As a Realtor®, it is my job to help sellers through the process of multiple offers when they occur. As the seller, you have the right to choose which offer you want to accept. Getting reliable, expert advice can make a big difference to the entire process. 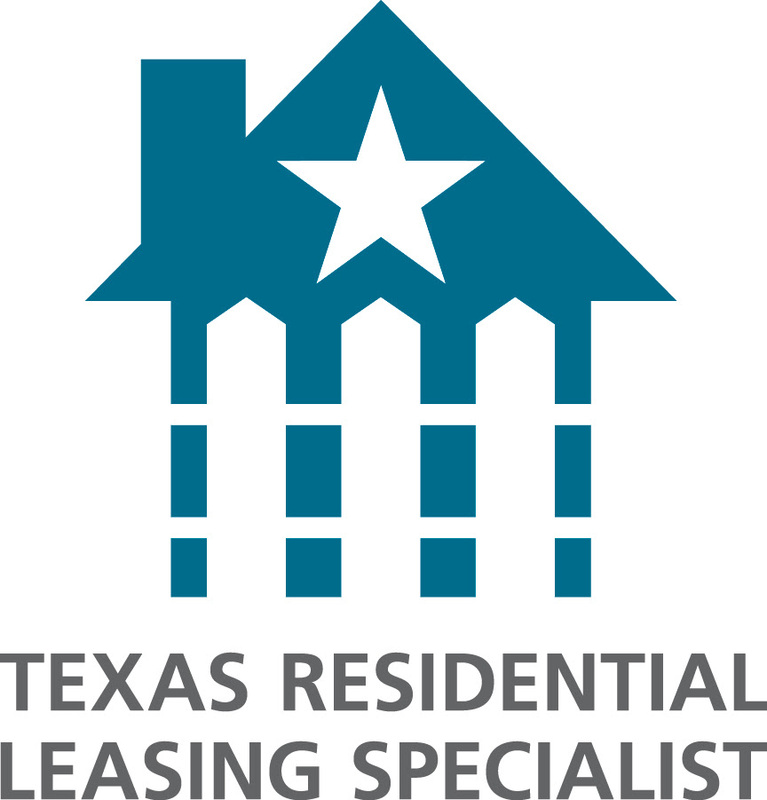 If you are ready to sell or buy a home, REALTY TEXAS LCA, Inc. is here to help you with all of your real estate needs! If you are looking to buy or sell, call me, Laura Austin, at (281) 789-2911 or (936) 321-2977, or email me at Laura@RealtyTx.net. You can also visit me at my website for available listings and additional information.